The life-changing work we will do together. 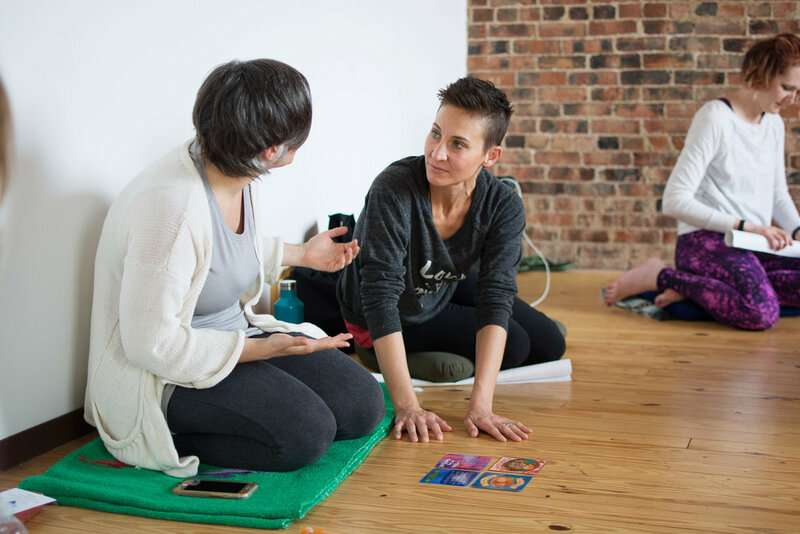 Two Coaching Calls - A powerful intention setting call prior to the retreat and one immediately following the retreat to support you in integrating your new tools and insights into your life. Transfer from Cusco airport to The Green House Bed & Breakfast and back to the airport on departure day. 3 healthy and delicious vegetarian meals a day. Excursion to Machu Picchu including entrance fees & guide. Gratuity for the staff at The Green House Bed & Breakfast. Not included: Airfare to/from Peru, optional excursions, spa treatments, meals eaten outside of The Green House B&B, alcoholic drinks, souvenirs, trip insurance. A non-refundable deposit of $555 secures your spot. Participants are advised to fly into Cusco by 3pm on November 1st and book return flights for after noon on November 10th. I can provide hotel recommendations for stays in the Sacred Valley for before or after the retreat if you're interested in extending your stay. You will leave Peru with a new family of open-hearted and like-minded souls that have witnessed your journey and held space for your transformation. The connections you will make are priceless. 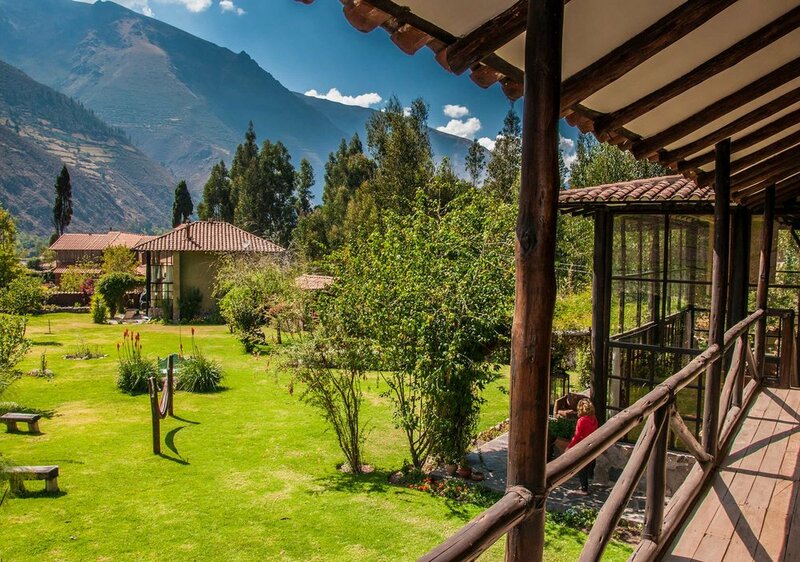 Our week will include one free day and spaces of down time in which you can enjoy the beauty of the Sacred Valley. Tours and excursions are available for booking but exploring by foot and at your leisure is also an option. If you have the time and are interested in extending your stay in Peru beyond the completion of the retreat, I am happy to help you make arrangements for accommodation and travel.